As a health and fitness professional, Ashley believes in lifestyle balance. Having spent most of her youth participating in Cheerleading and Track, Ashley entered college with a healthy mindset, but after struggling to stay active her first year in college Ashley decided to commit herself to a weightlifting program and never turned back. At the root of her passion lies the belief that exercise is fun and food is fuel for our bodies. 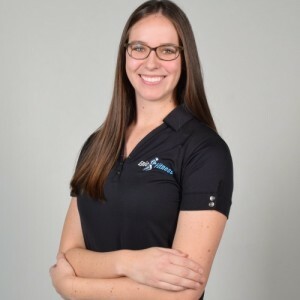 Ashley specializes in motivating individuals to become the absolute best version of themselves utilizing weight training and flexible dieting to make impactful changes that last a lifetime.